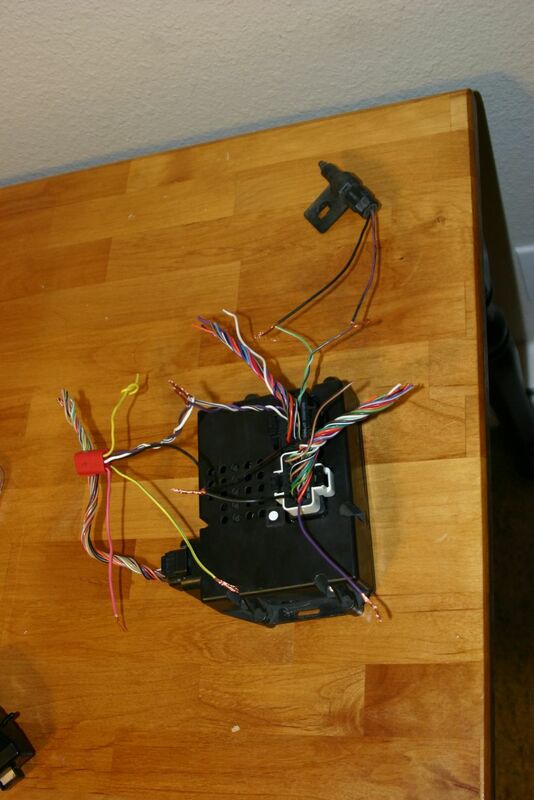 You're a fukkin nerd ... but that was pretty cool. 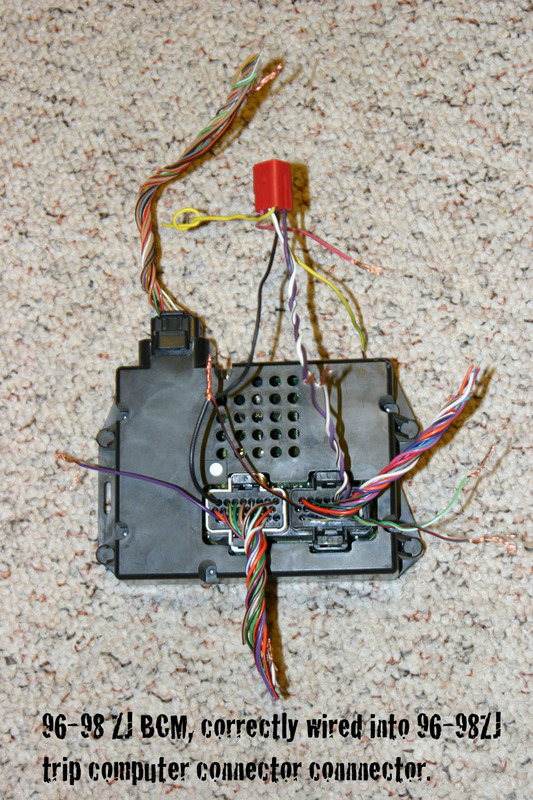 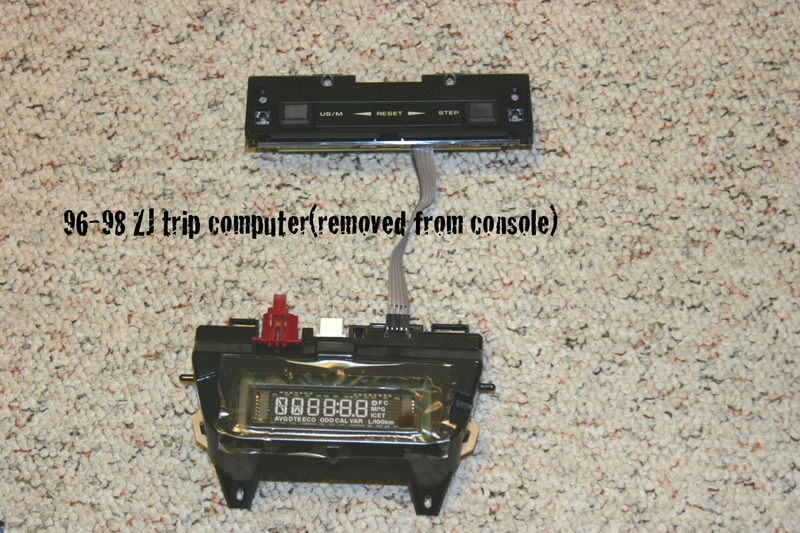 Ok to do this you will need a 96-98 ZJ trip computer, 96-98 ZJ BCM(body control module). 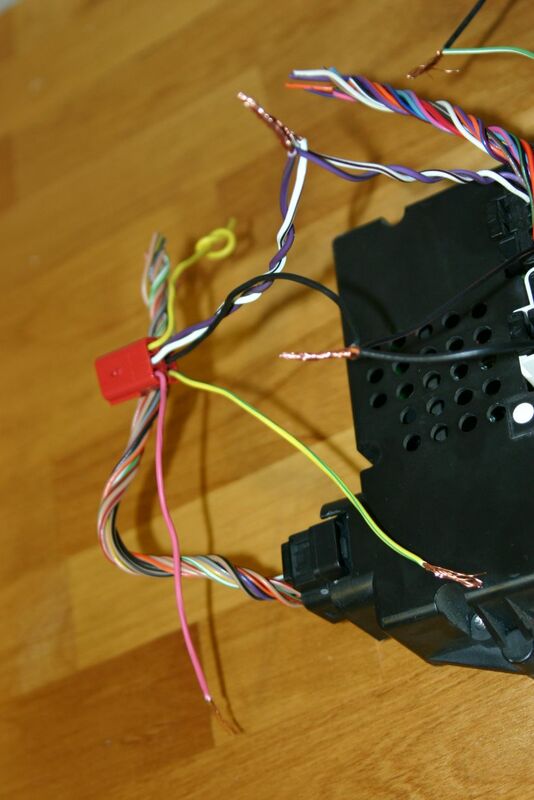 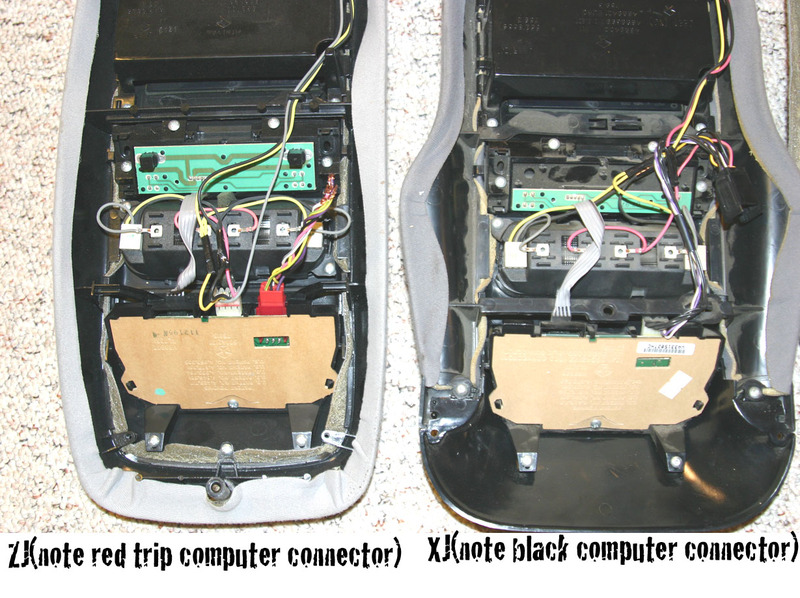 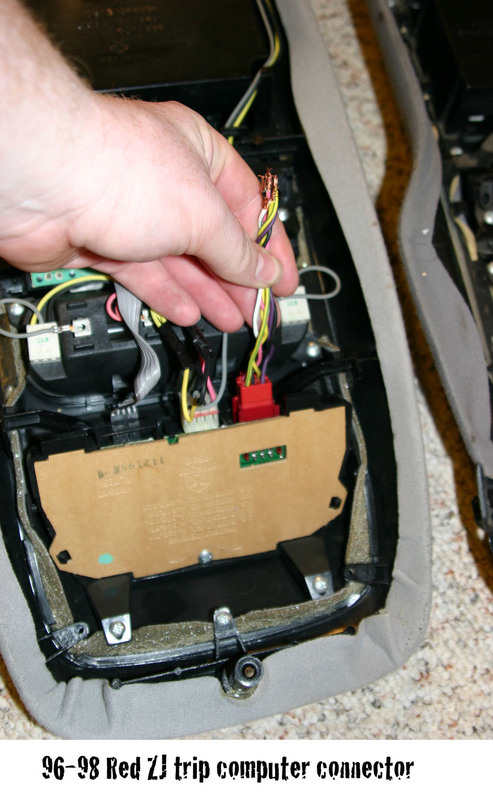 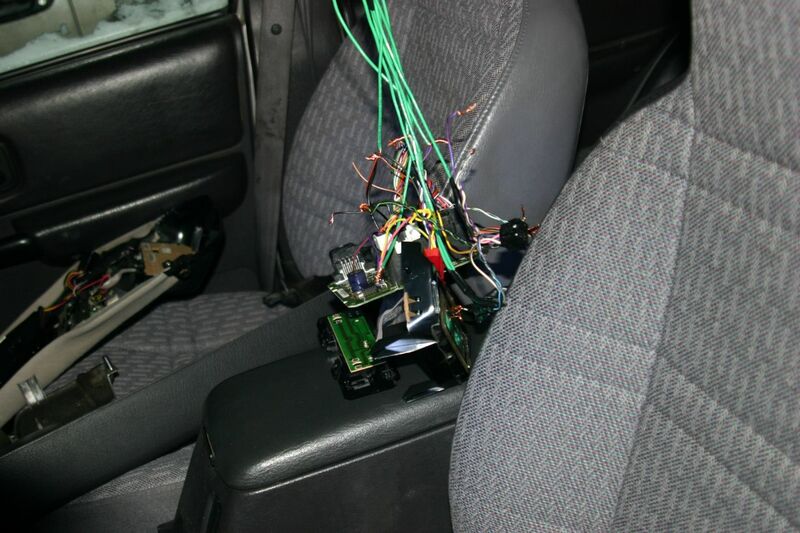 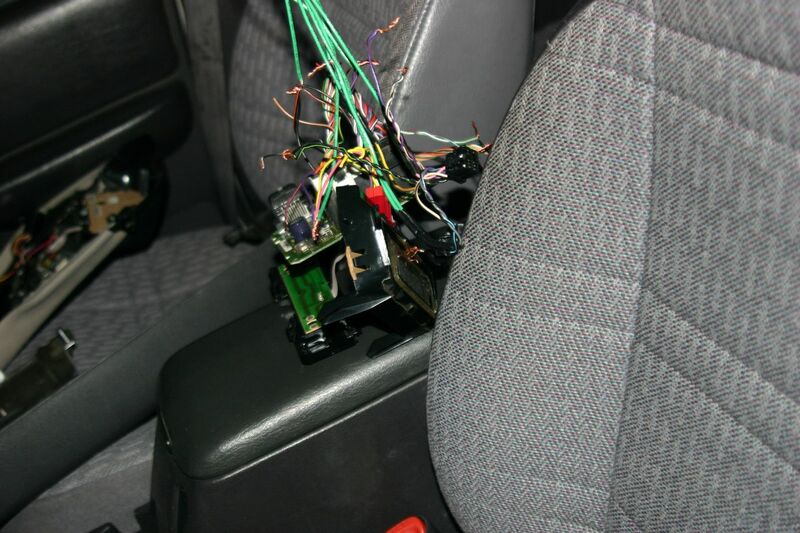 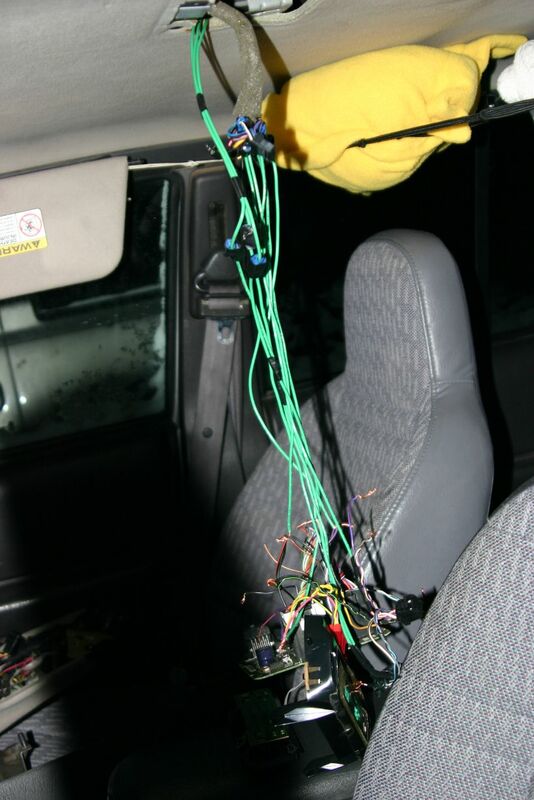 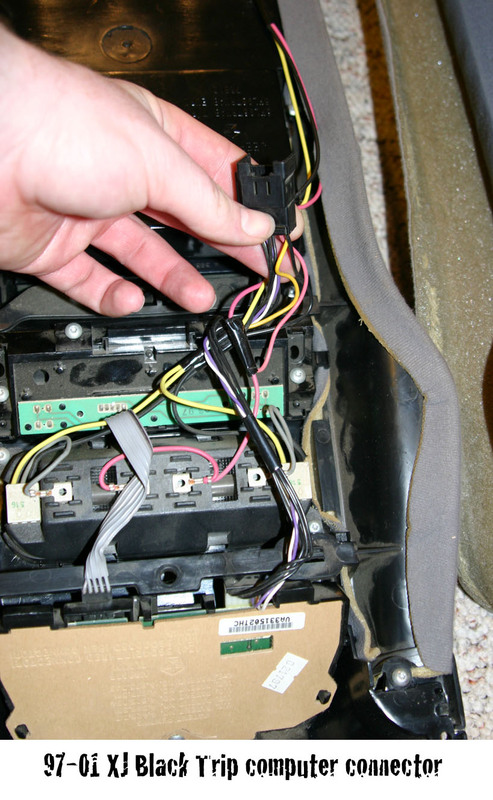 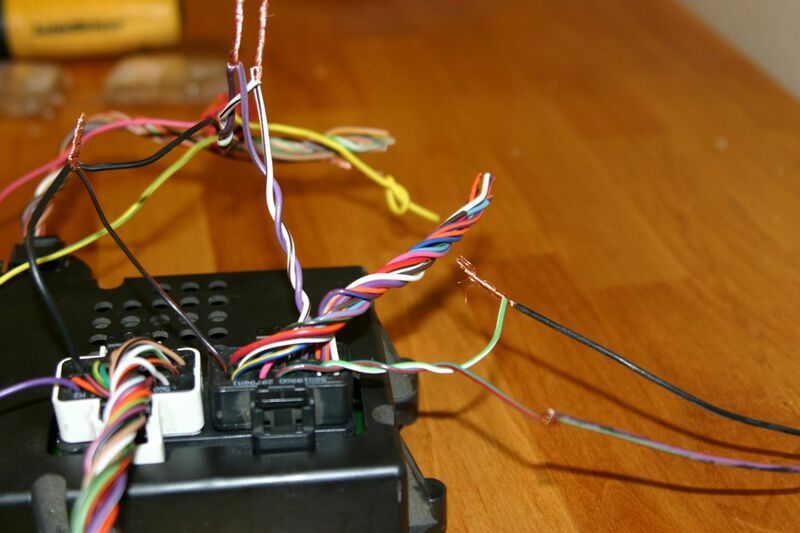 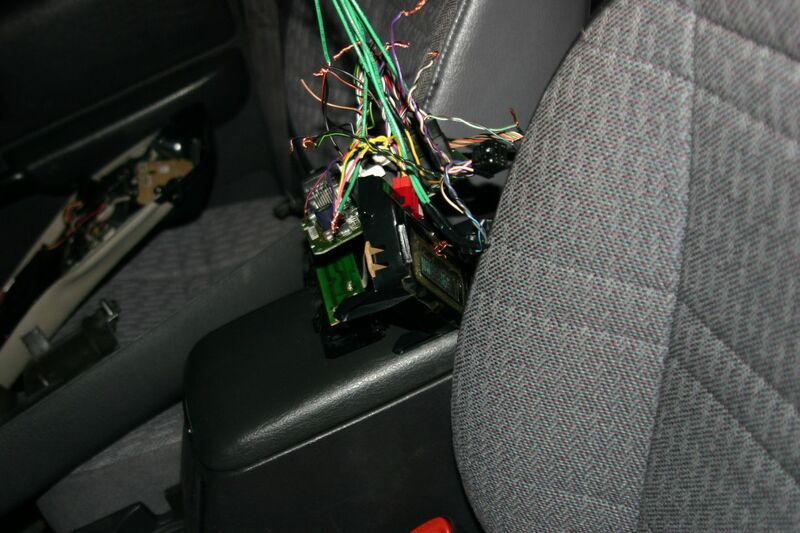 You could probably make the whole ZJ console fit into the XJ(its mount at the rear is the same), and do the wiring below to make work. 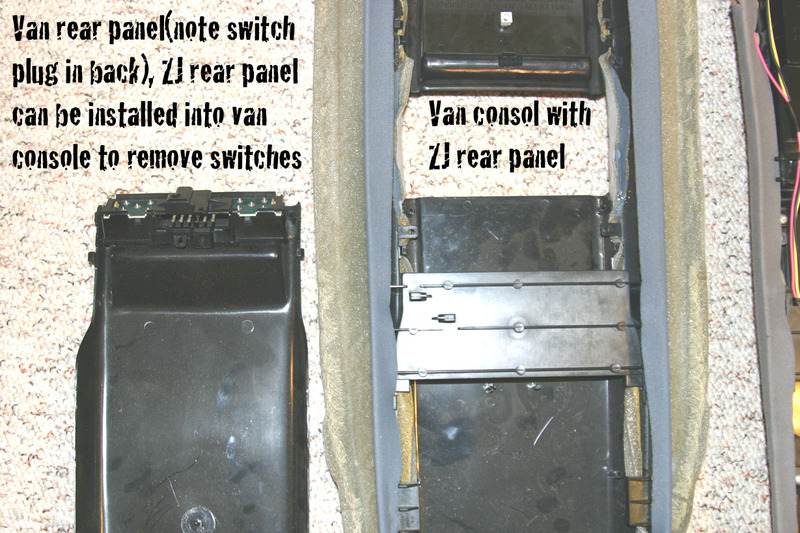 Or you can take a consol out of a minvan(which is the same as the XJ, with the exception of the computer), and use the ZJ guts(look below for that post from another person).